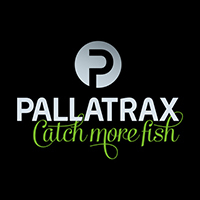 Pallatrax was born out of frustration by Simon Pomeroy, at the time he owned and ran Pallington Lakes in Dorset. 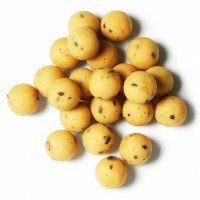 As a fishery manager, he was concerned about the inferior quality baits anglers were feeding his fish. 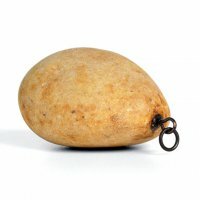 He decided the only way to ensure that the bait used was of good enough quality was to produce it himself. His initial steps were to create the best quality bait, not only to feed the fish, but also to assist anglers in catching them, resulting in a win-win fishery management tool. 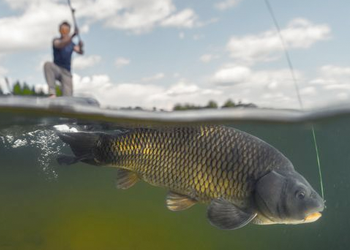 Anglers would start to catch consistently and the fish maintained a healthy weight gain. 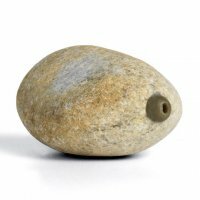 What was also very important is that the baits would also easily break down and, therefore, feed the whole biomass of the lakes. 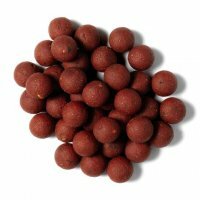 Anglers took Pallatrax baits to other fisheries and experienced the same amazing fish catching results, the demand for the baits grew, and so Pallatrax baits were launched.